Amazon has been edged out by Walmart’s Vudu in movie streaming market share for the first two quarters of 2011, a research report has revealed. 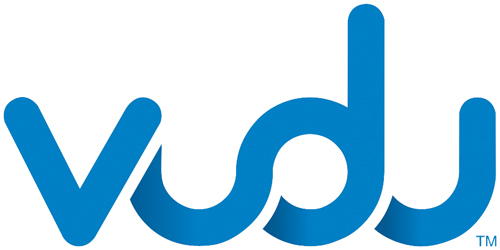 IHS Screen Digest reports that Vudu’s market share shot to 5.3% in Q1 and Q2 of 2011, compared with just 1% during the same period in 2010. While Apple topped the charts, moving up from 64.9 % to 65.8% in the first half of this year, Amazon trudged behind in fifth place at 4.2%, up from 4.0% over the previous period in 2010. The report predicts total digital revenues of $487 million by the end of 2011.